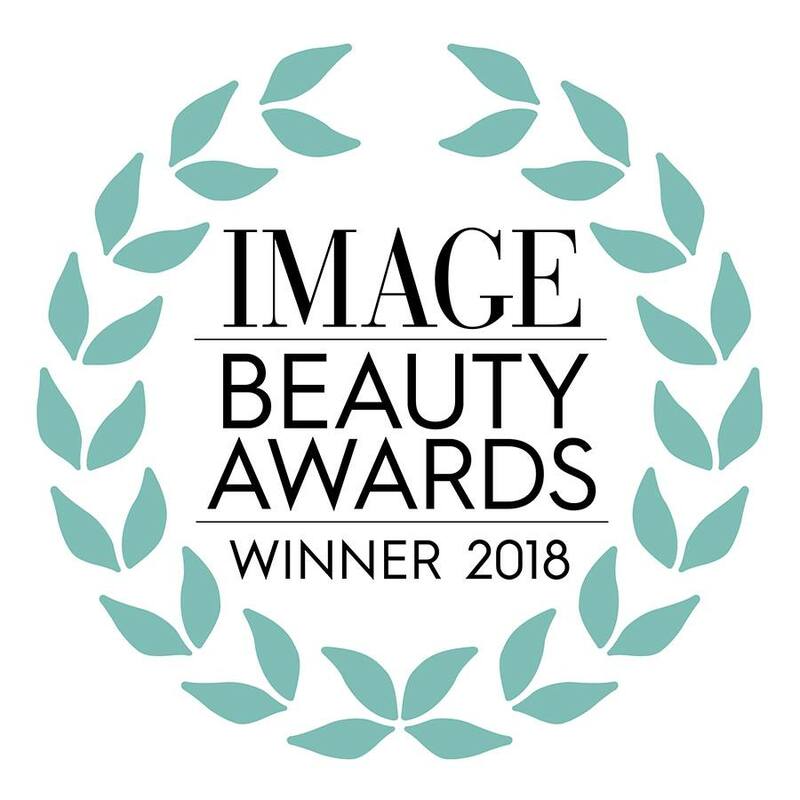 My Hairdressers Won 2 Image Awards! If you follow my social media, you will know that I go to RoCo in Derry/Londonderry. An eco friendly, innovative salon, with picturesque views. Not only do I love them, seems that The Image Awards loved them too, and they won not one, but TWO awards. The Conscience Clear Tan was awarded – Best Body Care Tan, and The Roco Matte Dust was awarded – Best Hair Care Product. Image spoke to Ronan and Connor of Roco, the guys were delighted to have been recognised and warded for such a prestigious award. Connor added ‘ Its amazing to have been recognised in both categories and we are really excited to see what the next year brings for RoCo and our Products’.